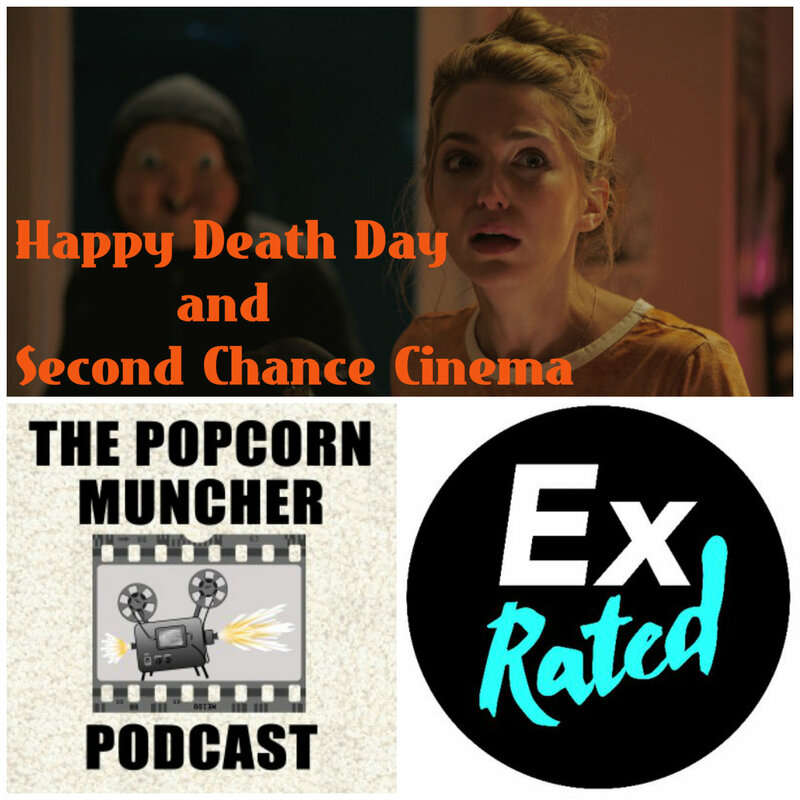 On HAPPY DEATH DAY we celebrate our previous failures (or the rare successes) in film discourse by checking out a couple of other movies podcasts giving cinema a second chance. THE POPCORN MUNCHER evaluate BLADE RUNNER 2049 and re-evaluate the original film and if they can separate the two as an individual work, while the hosts over at EX RATED have hopes that history will treat SCOTT PILGRIM VS. THE WORLD with more kindness than its initial response. So join your hosts Michael Denniston of PROJECTING FILM and David Hart of POP CULTURE CASE STUDY as they discuss films that they have aged better or worse with the common thread that it is always our fault and never the filmmaker.